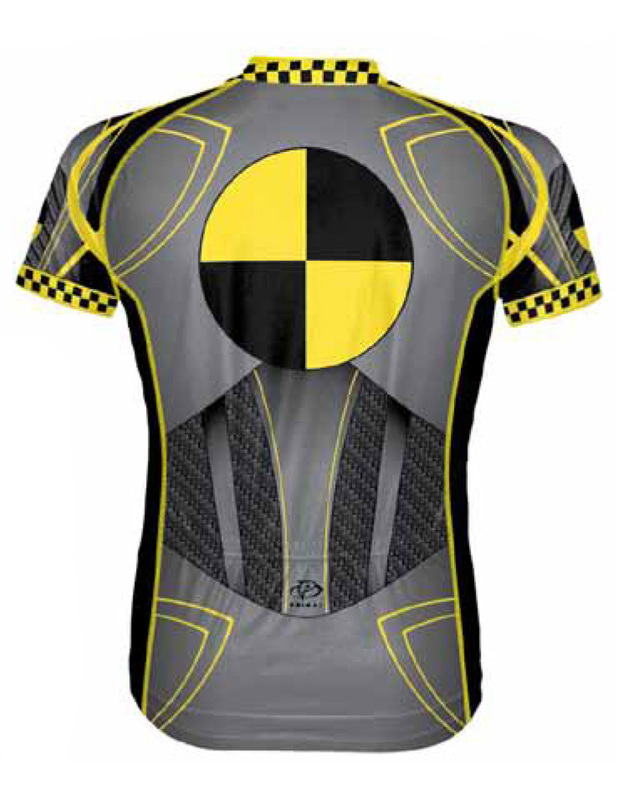 --Great looking black, yellow and gray design featuring carbon fiber graphics and the crash test dummy symbol on the front, back and sleeves. FABRIC: SpeedPro - high tech dual denier fabric creates a push/pull affect to force moisture away from the body and pull it to the face of the fabric allowing it to evaporate quickly keeping cooler, drier and more comfortable. 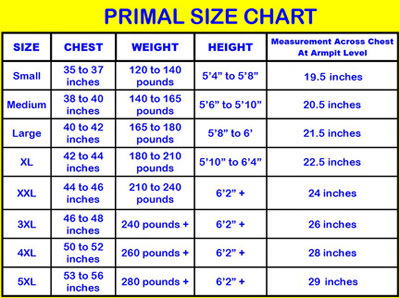 Jersey is machine washable.